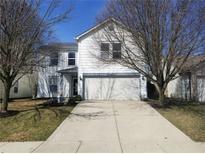 Below you can view all the homes for sale in the Waverly Commons subdivision located in Indianapolis Indiana. 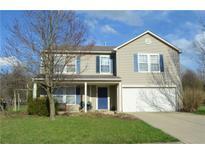 Listings in Waverly Commons are updated daily from data we receive from the Indianapolis multiple listing service. To learn more about any of these homes or to receive custom notifications when a new property is listed for sale in Waverly Commons, give us a call at 317-449-2964. Detailed description and interior pictures coming soon! MLS#21631816. RE/MAX Centerstone. You will fall in love with this home! MLS#21631322. Homesmart Realty Group. Great deck with pergola that overlooks lake. Privacy fence. 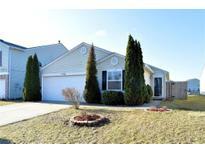 MLS#21627258. Carpenter, REALTORS®.